individual diving far away from mass tourism. 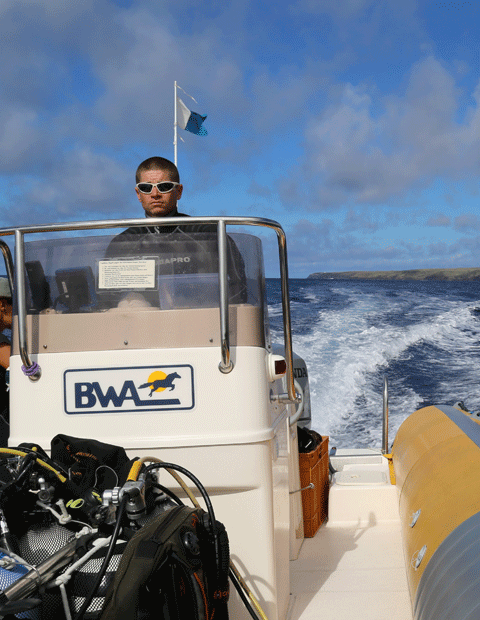 Due to its unique, natural flair and the excitement of diving in the Atlantic Ocean, you can still feel a bit of adventure. For us diving is passion, and this passion we want to share with our guests.